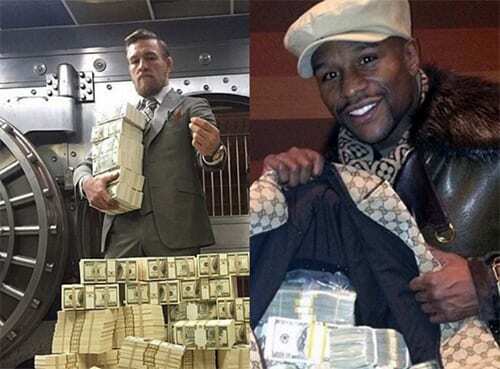 Prepare to be mind blown when the two worlds collide for a highly anticipated match between Floyd Mayweather and Connor McGregor. Happening in Las Vegas on the August 26, the undefeated boxer and UFC star will be drawing a lot of attention and potentially be the most expensive fight in the century with all revenues coming in. Being considered the greatest defensive boxer of the century, Floyd Mayweather has never lost a fight as a professional, while being 5 division world champion. His current boxing record currently stands at 49 bouts, 49 wins. Impressive! While his life story is heavily broadcast in the internet, Connor McGregor is no stranger to the MMA scene. Being a flashy professional mixed martial artist and professional boxer, he is the reigning UFC Lightweight Champion and former UFC Featherweight Champion. Commanding himself as the biggest pay-per-view in MMA history, all eyes would be on him when he takes on the boxing legend. According to close sources, the clash between the two juggernauts is tipped to be the most expensive fight in the history. 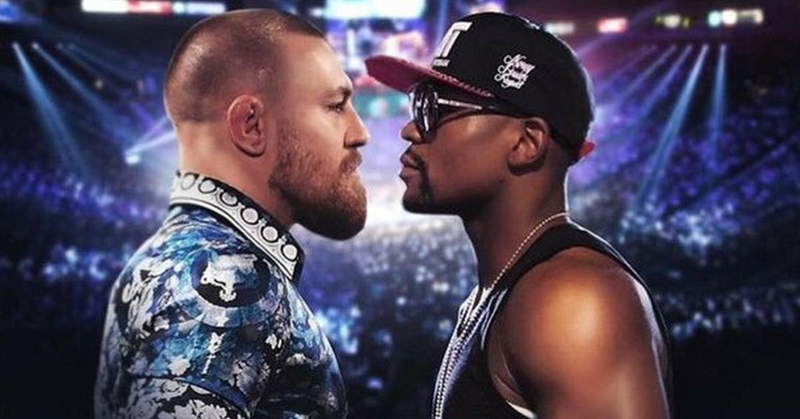 The Mayweather-McGregor fight is going to cost audience approximately $100 PPV in the US, that means a staggering $475 million from just TV viewings alone. This excludes additional sponsorship, merchandising, and many more different revenues from the match. Exactly like the Marvel Cinematic Universe which feature different films crossover into a single story-line, this would be the real life rendition of that with Boxing and Mixed Martial Arts (MMA). With both of them representing their sports, it will be the first match in history to feature two different fighters who are supreme in their own game. Being a professional boxing match, Mayweather will be going in as favourites to win the match with his vast amount of boxing experience. With zero experience in professional boxing scene, McGregor will need to rely heavily on his youth, punching power and his bigger physical advantage against the Mayweather. No matter what, this is going to be the biggest fight of the century and we are eager to see who comes out as winner for the match. Leave a comment below on your thoughts of this match.